Thanks to all the staffing professionals, conference sponsors, and special guests who made the ASA Mississippi Staffing Symposium in February such a great success. 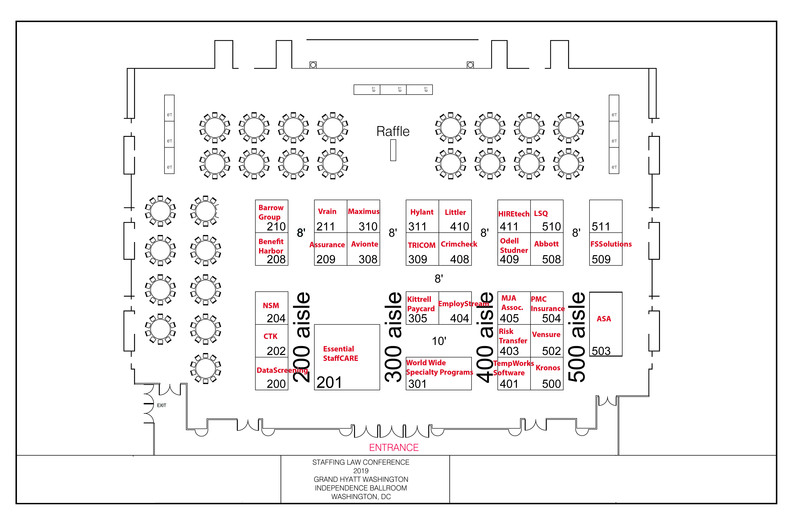 Learn more about upcoming ASA events. 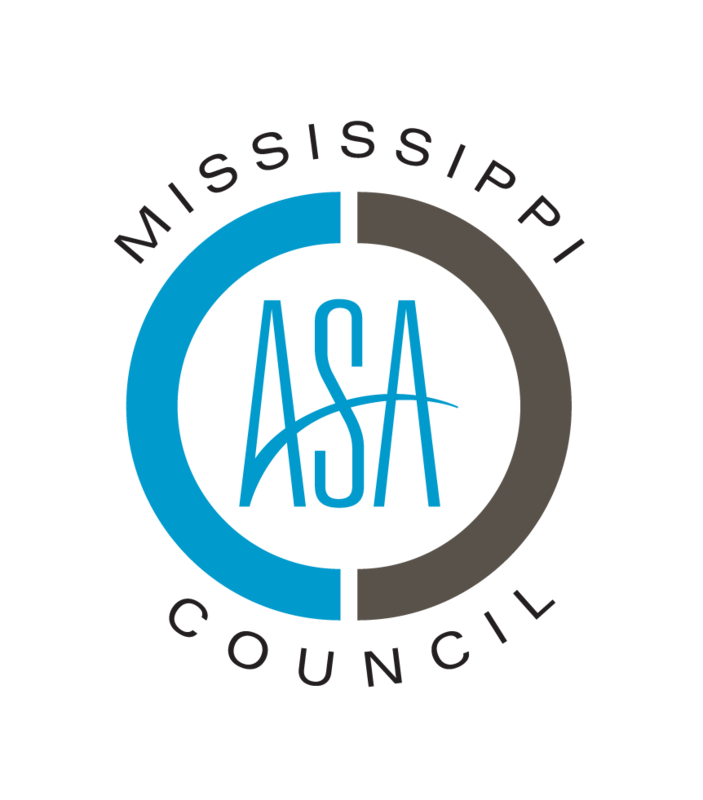 Join the Mississippi Council for the third annual ASA Mississippi Staffing Symposium. Ensure your spot at this important industry event, hosted by the ASA Mississippi Council and designed specifically for staffing professionals doing business in Mississippi. Don’t miss out on this opportunity to network with your peers and learn from top industry trainers. Education will include up-to-the-minute trends, challenges, and opportunities in the staffing, recruiting, and workforce solutions industry. This is a can’t-miss event for anyone in the industry! This event qualifies for 3.25 continuing education hours toward maintaining your ASA credential.